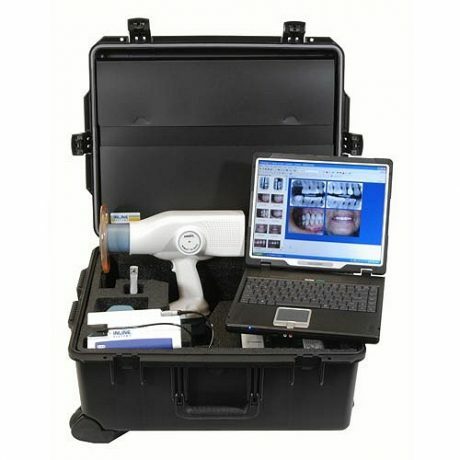 The portable Flight Case from INLINE Systems enables you to carry all the required dental imaging and diagnostic equipment for any examination in a single transport case. 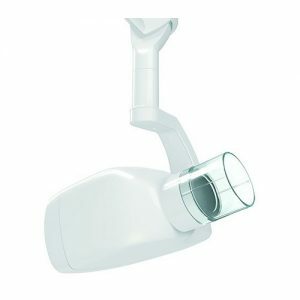 The case is fitted with a telescopic handle and castors for ease of use. Fitted with a custom foam insert, the case guarantees the safe transport of your delicate equipment even in the roughest conditions. 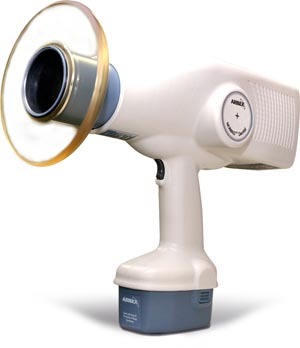 All the equipment is battery powered and can be also be used with mains power. When inserted into the case, each piece of equipment is connected to a central charging circuit with a single power connect for ease of use. Simply plug the power lead into the mains socket and each piece of equipment in the case will begin charging. Ready for any situation – the Flight Case keeps all your equipment together and secure. Whether the equipment is being transported within a clinic or hospital, or across the country in the back of a 4WD, the Flight Case will ensure that everything is in perfect condition and charged when you need it. Transport Case with Custom Foam Insert. Mains charger unit for batteries. Digital Xray Sensor (size 1 or 2 or both). DuraBook toughened Notebook PC, Win-XP. Canon Photo Printer, Battery Operated. Charging Circuit and Internal Wiring. Document Satchel in Lid of Case. As with any battery operated device, the equipment is only of use when charged. The Flight Case assists with this issue by connecting all the systems to a common charging line. Simply plug the case power lead into the main socket and each individual piece of equipment will be automatically charged and ready for use when you need it. 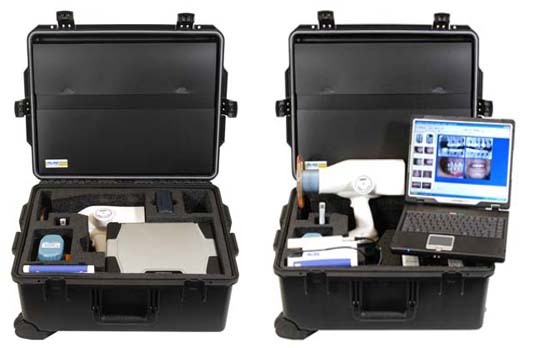 Making the equipment in the Flight Case truly portable, the configuration includes the battery powered Nomad Portable Xray Unit along with the Digital Xray System. Xray images are transmitted back to the toughened DuraBook PC and appear on the screen in a matter of seconds after the exposure. 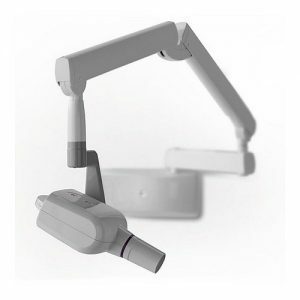 This means that Xrays can now be taken without any cables or leads to the equipment. The Notebook can be left on the bench or in the case while Xrays are taken with all images being magically sent back to DentalEye for automatic archiving.